At this point in the year, cobbling together holiday travel plans is probably taking priority over booking any bucket-list trips or last-minute getaways, but... why? 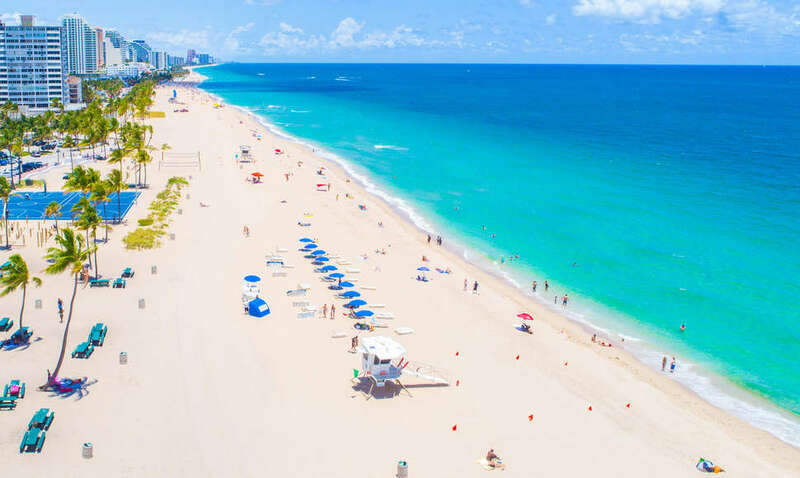 Now may be the best time to line up a quick jaunt to wherever you've been meaning to visit, thanks to a huge new sale from Southwest Airlines, with flights all over the country this winter starting at just $49. If you've been angling to skip town one last time before the holidays, or want to get something on the books so you have a trip to look forward to in the dark days of winter, you're going to want to scope out Southwest's latest flight sale. The carrier currently has hundreds of deals trips to and from a little more than 80 U.S. cities, and best of all, every single flight included in the sale is under $100, including some of the airline's most popular routes. You can scope out the full lineup of cheap flights on the Southwest Flash Sale page, but we've plucked some of the best deals below. Much like similar blowout flight sales like this, there's some fine print to keep in mind before you go nuts requesting vacation days. The deals are only good on flights traveling between October 30 and March 6, 2019 (and there are a handful of blackout dates around Thanksgiving, Christmas, and New Year's). To get the best prices, you'll also need to book before October 25, when the sale wraps up. Though, as is always true on Southwest flights, you don't have to worry about baggage fees, since you can check up to two of them for free. Now go forth and use up your remaining PTO days like a pro. You got this.